Now that’s a good lookin planet! Our planet has a surface area of about 510,065,600 km². Yes, that is an extremely large number. What can I say? Planets are big ol’ things! Of that surface area, ~70% of it is covered by water! That is 361,126,400 km², also a very large number. 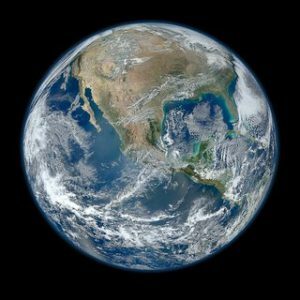 So oceans and other water bodies cover some 70 percent of Earth’s surface, yet humans have only explored about 5 percent, meaning 95 percent of the planet’s vast seas have never been seen. This makes it a tough call to claim “Best Swimming Spots in the World”, but I’ve done my best and I think you guys will be pretty amazed at our big ol’ planet (if you weren’t already!). 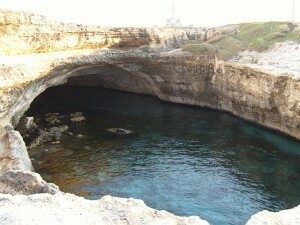 And now, in no particular order, I give you The Best Swimming Spots in the World (in my opinion!). This lagoon is a naturally occurring swimming treasure. 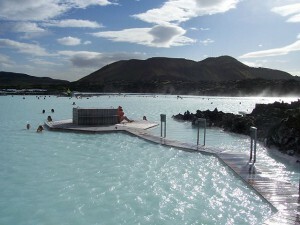 It is permanently heated by geothermal energy essentially making it a giant hot tub. Adding on the fact that it’s in Iceland…..Why would you ever get out of the water? 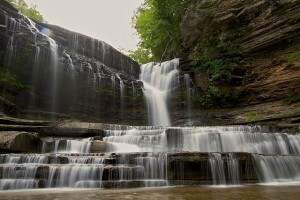 Rock Island State Park is a huge natural preserve of the State of Tennessee. 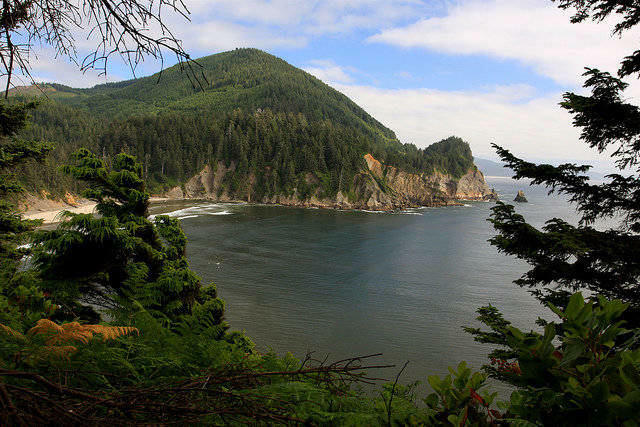 It is a treasure for the state to protect but also a fantastic place to camp and enjoy nature’s bounties! Although the picture above only shows one swimming hole and a couple waterfalls, there are tons of waterfalls and sweet swimming spots! Go exploring and discover your own hidden swimming gem! Ever heard of Maldives? Me neither…But I’d Like To! This is one island of a country called Maldives. 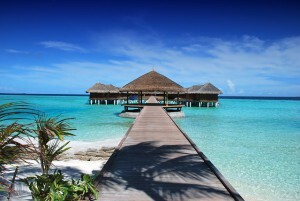 Maldives is a country composed of a chain of islands to the south and west of Sri Lanka. As pictures are worth a thousand words, I trust I don’t need to say much further about the amazing beauty of their beaches. The Water LOOKS inviting…but I suggest a Wet Suit! Since we are based out of Oregon, about an hour’s drive from the beach, I thought I’d include it. Being completely honest, Oregon’s beaches are very hit or miss as far as weather. Sunny days are excellent but the rainy days are very cold. The water has been known to be described as “Freezing” but many people swim anyway. If you use a wetsuit like most surfers do, the water is just fine. The coast line is beautiful and often you can find tidal pools teeming with life. Maybe I’m biased, but I’m the one writing the list, so Oregon’s beautiful beaches made the cut. These are all very beautiful places to swim, other places to check out include: The Great Barrier Reef, Lake Maricaibo, Hawaii (of course), and other amazing places our planet has to offer. With 70% of our planet being covered in water, there are plenty of places to swim. Take advantage of them to the fullest with your favorite music! Salt or fresh water, rule your special swimming spot with an underwater audio waterproof ipod! What are your favorite spots to swim and why they are great?